The Paveya team has years of experience in the vacation home rentals and we will partner with you to make sure that your internet marketing will be an investment that will have proven ROI in increased views of your site and bookings. 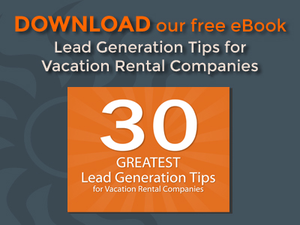 Using vacation rentals Search Engine Optimization (SEO) techniques like keywords and mapping, means that you will be ranked higher on a search which gets you to your customer earlier in their vacation rental search process. More importantly, the higher you rank the more likely your website and your rental home will be viewed resulting in bookings. Without a strong and evolving internet marketing plan it is likely that your prospects may not be able to find you… but they will find the house next door. We also have custom SEO packages available to meet your specific needs. Paveya will collaborate with you to make sure we understand how to get you to your target customers. We make sure that your investment in SEO and internet marketing will elevate your business to the next level. Every Business is Unique. Let us analyze your specific needs, look at your competition and recommend solutions. Contact us for a FREE Evaluation.